So, you’re moving and you’re looking on the web to find a local reputable removals company in the Kent, Sussex, Surrey or Greater London area to help you with your move? 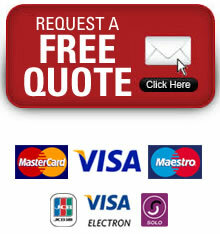 We’re pleased you’ve found us and we’d be delighted to discuss your move with you without any obligation on your part. Chatfields Home Removals are a local removals firm with extensive local knowledge and a company you can trust operating locally to you. 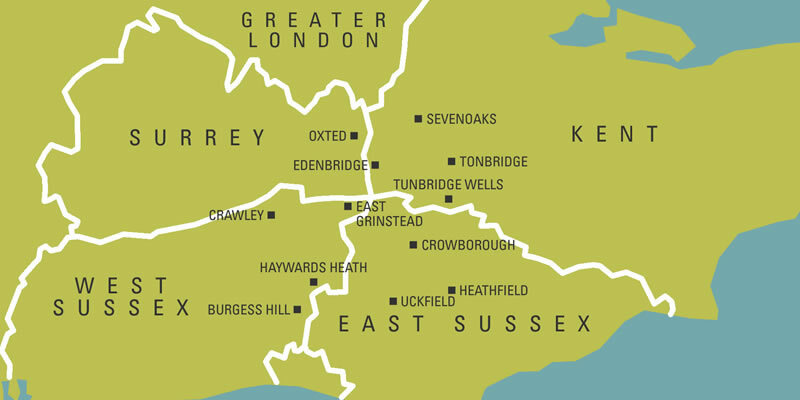 We cover Kent, East Sussex, Surrey, West Sussex and south eastern parts of Greater London. This page will help you find your local number or you can click through to our dedicated local page for even more information about the place you are moving to or from. We cover a large area of the the South East. Find your local number below. Once packed and ready, our uniformed staff will arrive in a suitable vehicle from Chatfields Home Removals fleet and load your contents carefully and considerately. All our Uniformed Staff are fully trained and will cheerfully help in all matters of the move. We have created some tips pages to help you with your move. We look forward to discussing your move with you! Our packing team were extremely efficient and helpful in less than ideal conditions.